These firearms training videos will help you start to understand various aspects of firearms training as well as the need for gun owners to become trained not only in how to use their guns—but how to react to different situations. If you carry a concealed firearm or are thinking about starting to carry, you should watch each of these videos as well as consider a variety of scenarios that could play out in your own life so that you’ll be better prepared to use your gun should you ever need to. 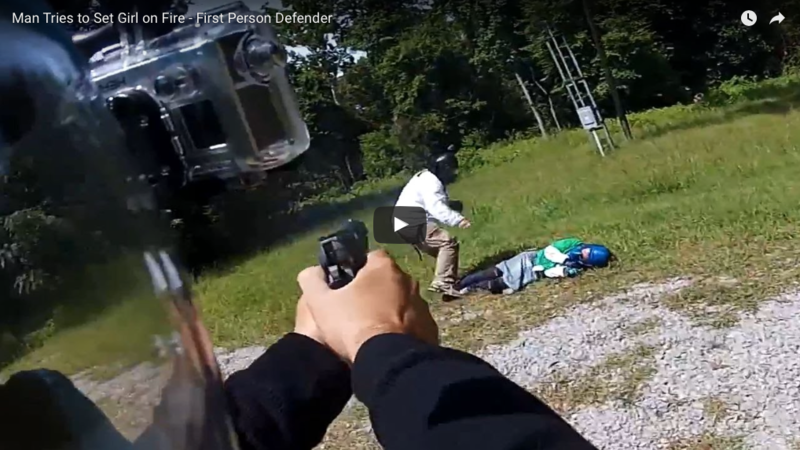 Watch as gun owners react to simulated life and death situations in this great video series. What would you do? 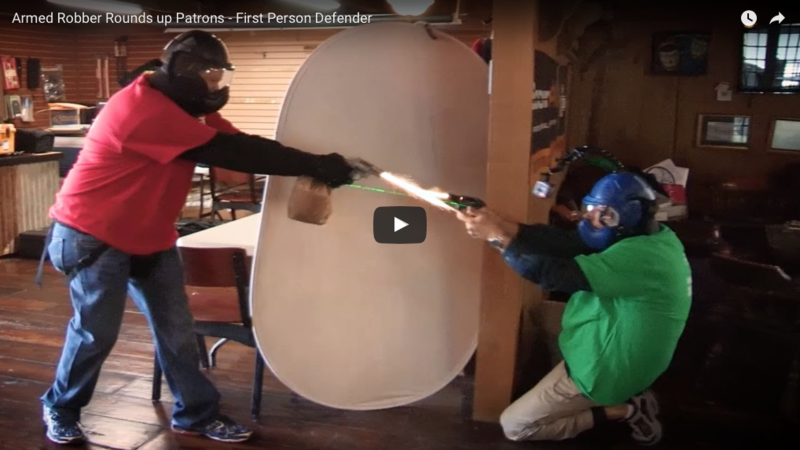 Watch as gun owners react to simulated life and death situations in this great video series. How would you react? 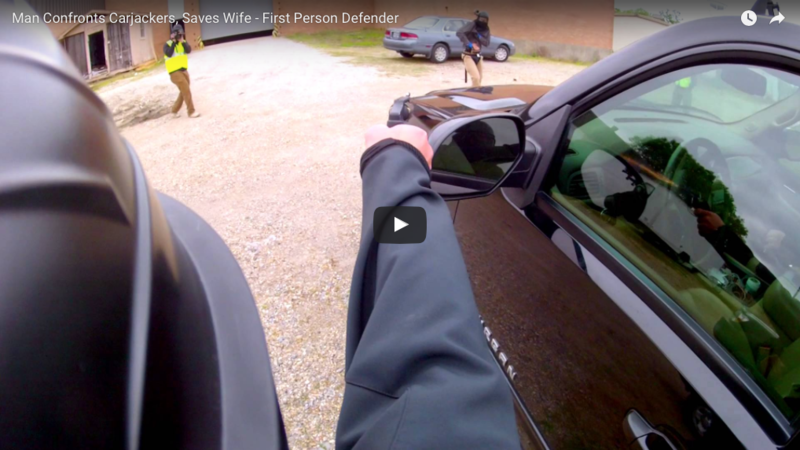 Watch as gun owners react to simulated life and death situations in this great video series. Can you handle it? When it comes to firearms, it’s all about safety. Here are some examples of what can happen when you’re not following the 4 Firearms Safety Rules.